European and Caribbean influences make St. Maarten an extraordinary vacation destination. St. Martin captivates you with its cosmopolitan vibe, lively nightlife, exquisite dining and unforgettable beaches. 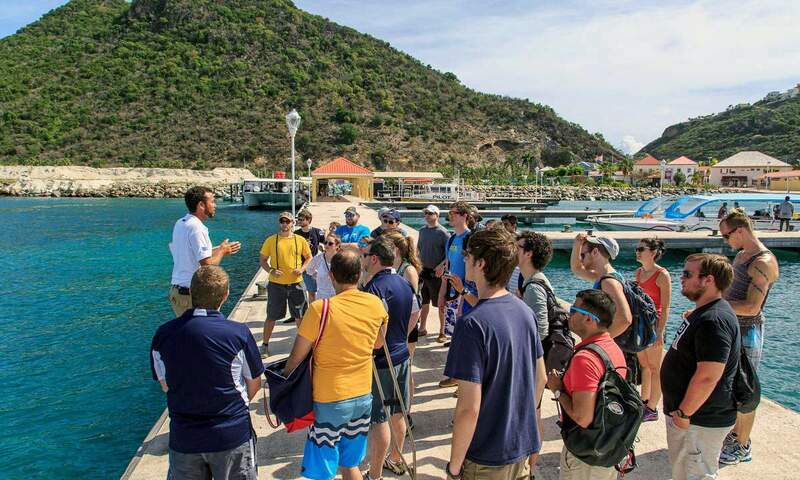 There is an inexhaustible list of activities to do on Sint Maarten, and visitors are often surprised by the diversity of tourist attractions on land and sea. 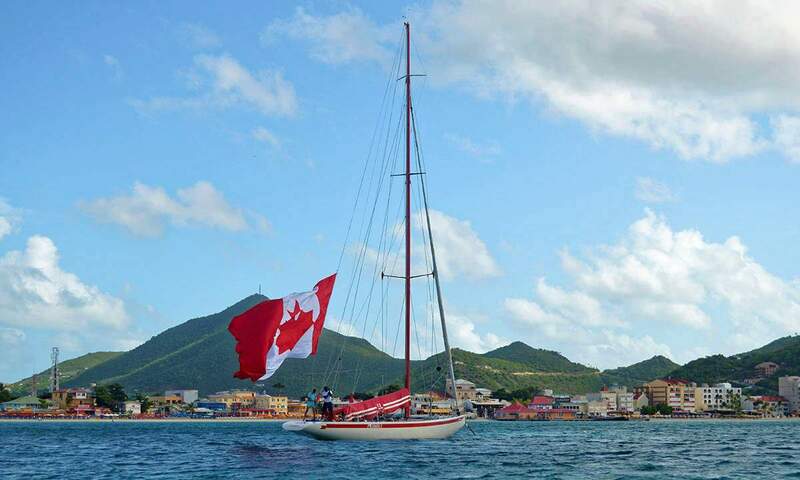 St. Martin is divided into two countries, the French St. Martin and Dutch St. Maarten. 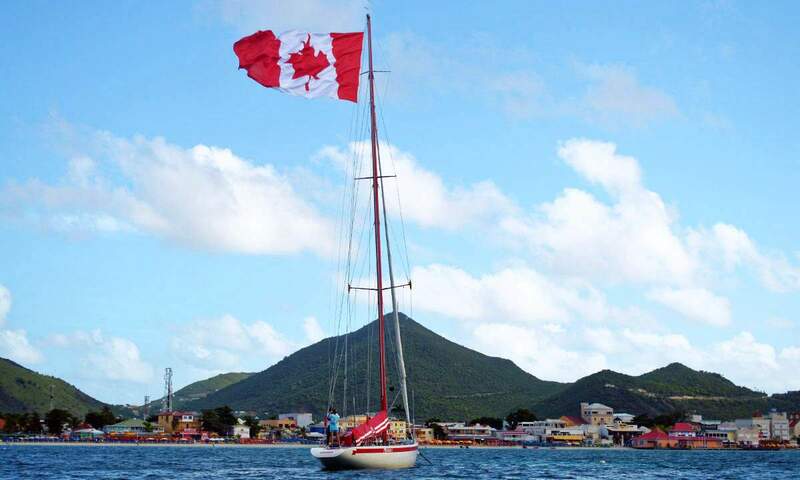 There are no border crossing formalities making it easy to explore the beauty and cultural identity of each side of the island. Sint Maarten is serviced by a multitude of airlines arriving regularly from Europe, South America, United States and Canada. Visitors to Sint Maarten will fly into Princess Juliana Airport on the Dutch side of the island. From here they can pick up a rental vehicle or obtain taxi service to their resort. 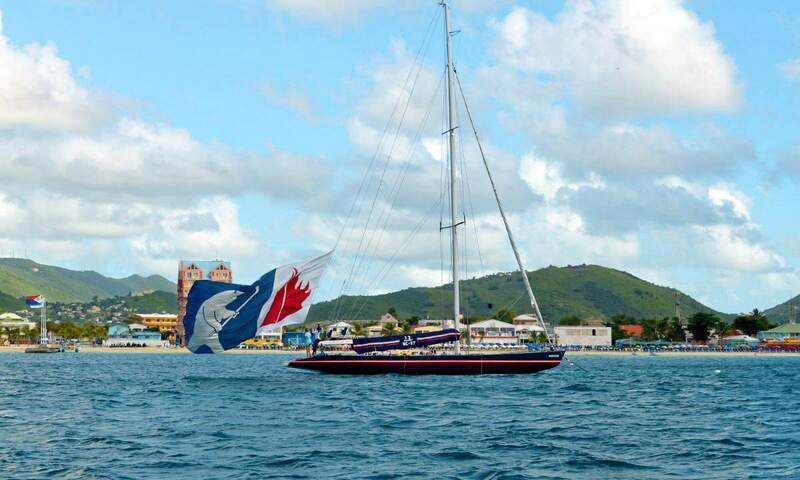 If you are arriving into Sint Maarten by cruise ship, you will sail into Philipsburg, the Dutch capital city. Join your fellow explorers on a journey to discover the understated elegance of this island occupied by two nations. From duty-free shopping to exciting excursions that immerse you in the beauty of this Caribbean island, St. Maarten delights at every turn. Once you arrive on the island, get ready to explore the natural beauty that has captured the hearts of so many. With over three dozen beaches around St. Maarten, you will enjoy exploring the beautiful coastline in search of the perfect beach for you. From isolated bays with calm swimming water, to beaches with fantastic underwater life, and even one that has large jets swooping overhead. The warm turquoise ocean, perfumed breezes and magnificent landscape will leave you inspired. The choices are endless when it comes to enjoying watersports on St. Martin. Get underwater with snorkeling, swimming and diving. Or give stand up paddleboarding, kitesurfing or parasailing a try. 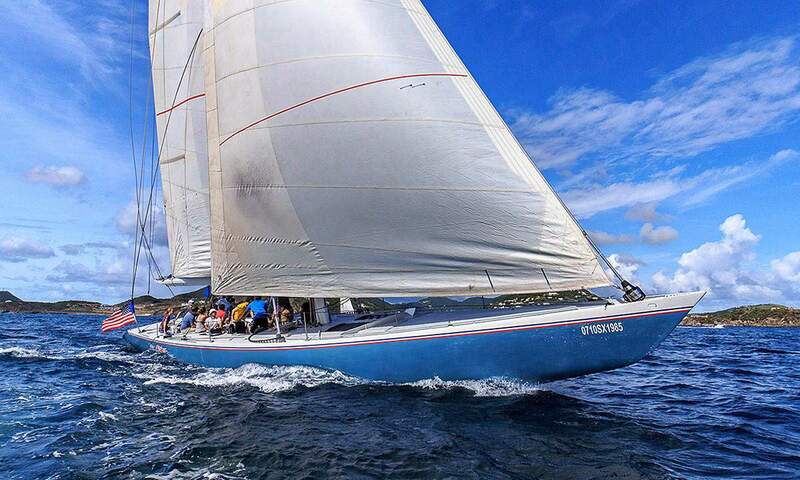 St. Maarten is truly remarkable in its watersports offering, and most resorts offer complimentary non-motorized sports equipment so that guests can capture that once-in-a-lifetime experience. In addition, visitors can rent or purchase gear from the many outfitters available on the island. Day trips to St. Barths, Anguilla and Saba are a fun way to see more of the Caribbean islands while keeping a home base on St. Martin. Short flights or ferry rides are reasonably priced and operate regularly. Visiting these tropical destinations where friendly people, amazing views and exceptional cuisine await can be a lovely way to sightsee while immersing yourself in the history and culture of our neighboring communities. St. Martin is hailed as the culinary capital of the Caribbean. Fresh local ingredients, traditional barbeque restaurants (lolos), sophisticated European preparation, and skilled chefs come together for a gastronomic experience that reflects the diversity and history of the people of St. Maarten. Visitors will love the open-air restaurants and friendly service that go hand in hand with the quaint, tropical vibe of our island community. Watch the sun go down as you sip cocktails beachside, and stay up into the evening with late-night dining, playing the slots at one of over 20 casinos, and dancing the night away at any number of lounges and discos. Sint Maarten caters to individuals tastes with intimate venues, large discotheques and exciting casino events.